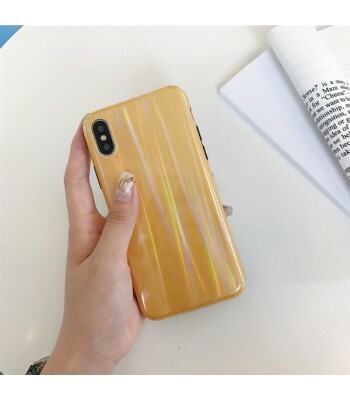 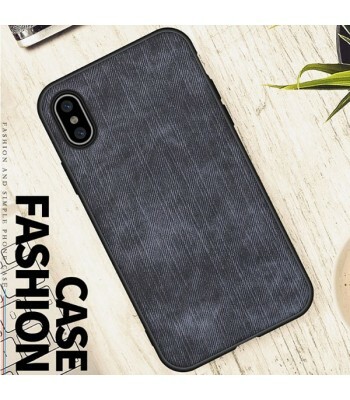 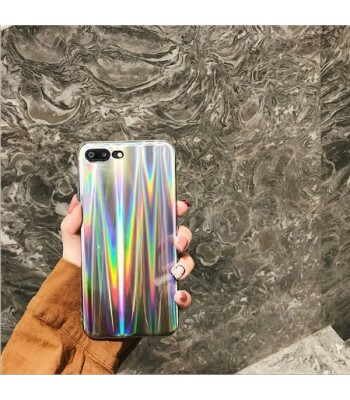 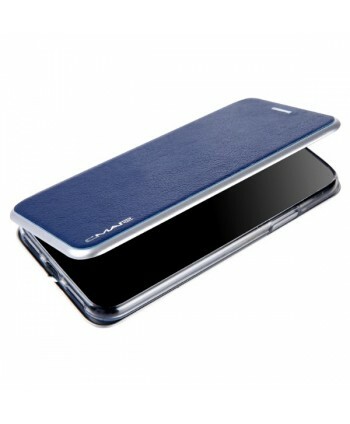 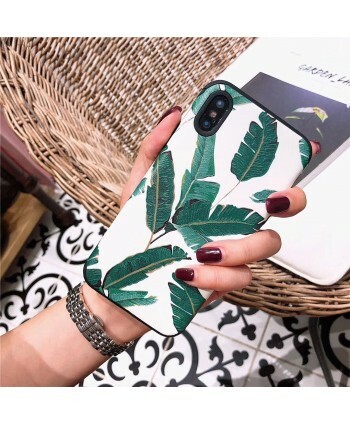 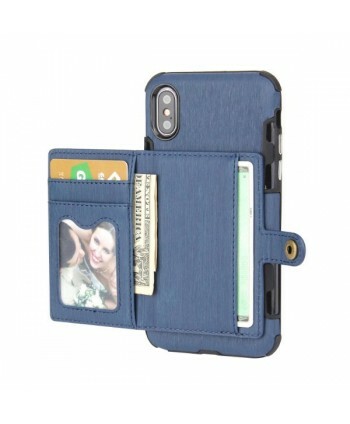 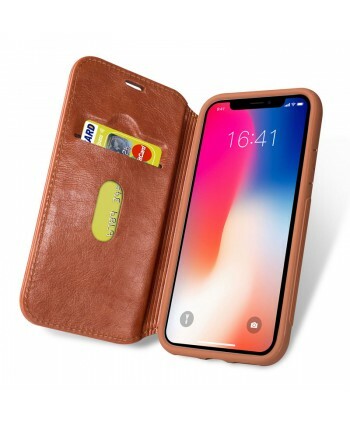 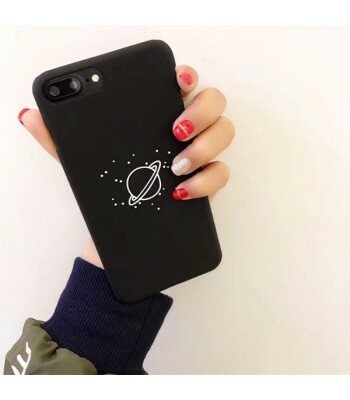 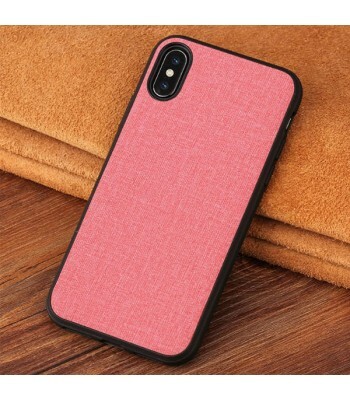 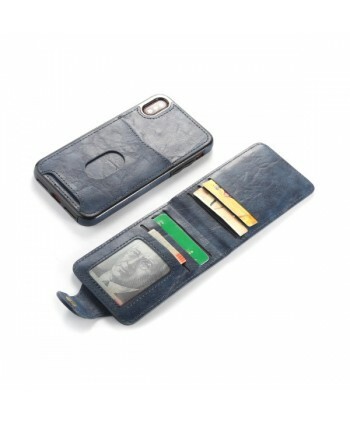 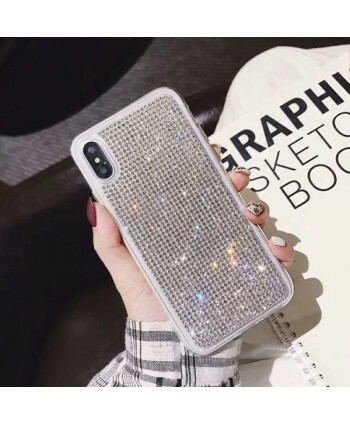 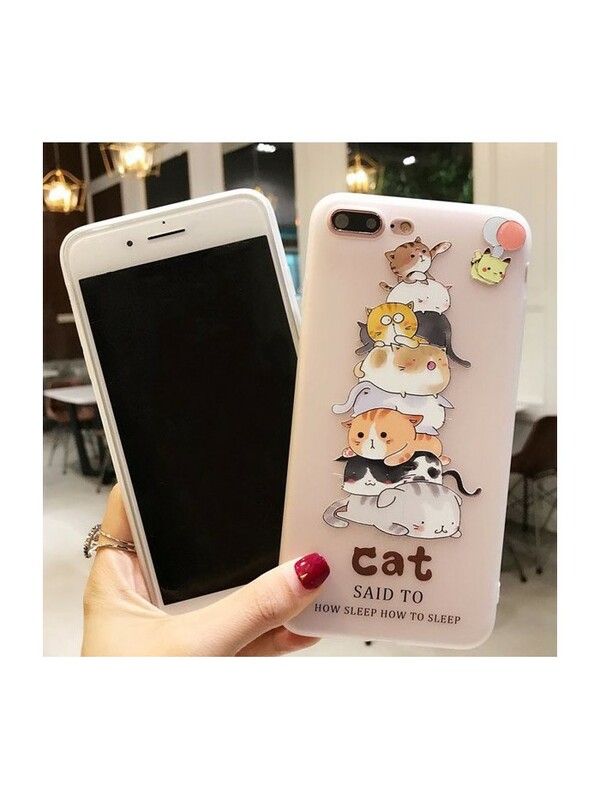 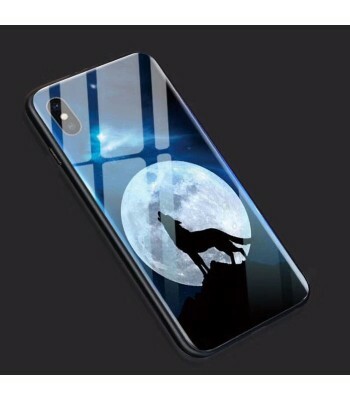 The iPhone Case combines premium protection with cute design. 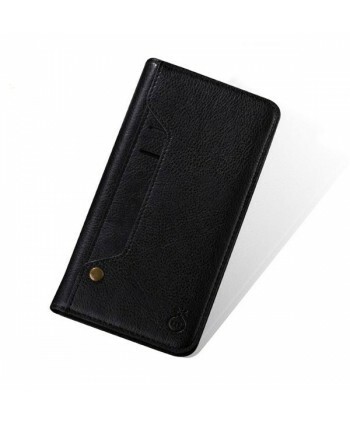 The slim profile keeps your tech looking sleek, while guarding against scuffs and scratches. 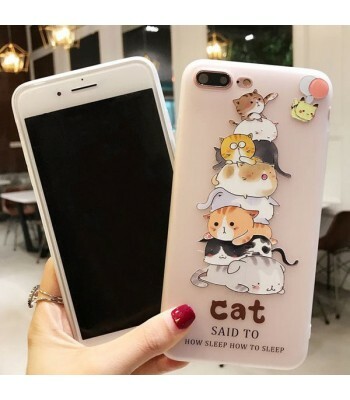 Just snap it onto the case and you're good to go. 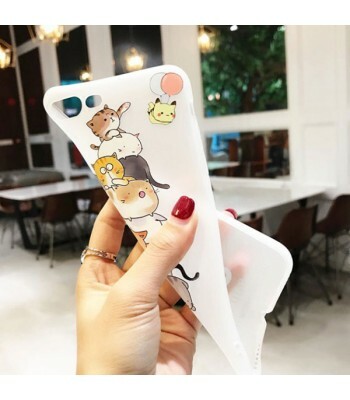 With cute cartoon design, always feeling warm and healing when you use it. 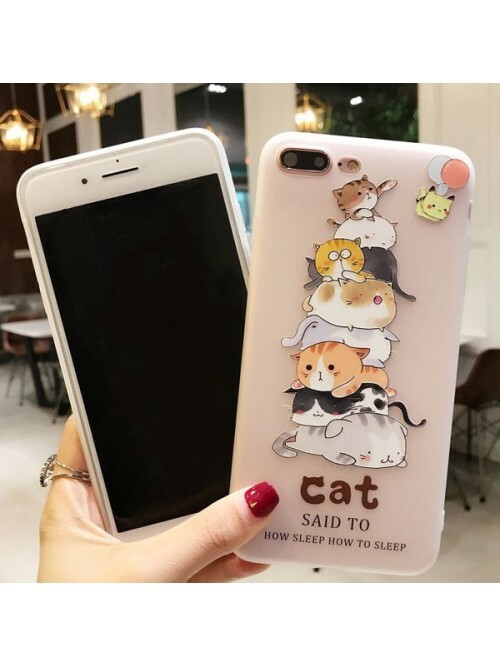 It is a best gift for your beloved one or friends for it makes people feel loved. 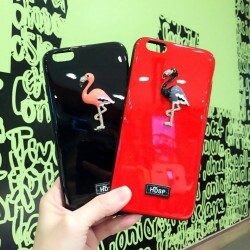 Most trendy iPhone case with noble flamingo & luxury diamond, make a great secure environment for iPhone.